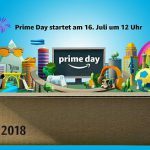 It’s a matter of fact that Amazon is enjoying supremacy in e-commerce, not only because of the impressive results achieved globally in their Black Friday and Cyber Monday campaigns but also because of their continuing effort to innovate: releasing new drones prototypes, optimizing their mobile services and reinforcing their massive world-class logistics infrastructure. 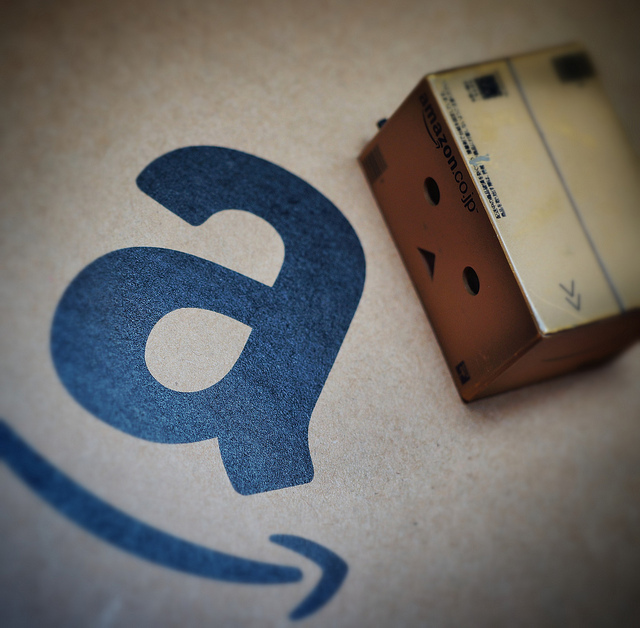 Amazon has surpassed its more direct competitors, such as Walmart or Ebay , establishing a worrying monopoly within the online business sector. But…Is there life beyond Amazon? Before trying to answer that question, we’ll have a look at the most important aspects that are making Amazon succeed. Amazon is providing a great mobile user experience. This implies the rising of mobile technology and the popularization of mobile usage. Last year, Amazon saw more than 60% of shopper activity coming from its mobile app and mobile website during the Black Friday campaign. This year, the retailer continued to build app engagement by offering mobile-only deals to those with the app installed: Watch A Deal, where app users can save items to their watch list and then be notified when a deal is about to begin on the Amazon app. Wow. Amazon has taught consumers that shopping online is safe and convenient, building up a lot of trust over the years and offering a wide range of products, some of them not so easy to find in stationary stores. For example: Amazon offers a wide range of niche titles that in-store shops simply cannot afford to sell. Amazon has also drastically reduced delivery times: same-day or two-day deliveries and extending the Prime Service options to other services. At the same time, they have updated their SEO algorithm, enlarging the space for keywords significantly (from 250 to 5,000 characters). During Black Friday and Cyber Monday, Amazon offered discounts in every range of products. Especially, popular products were heavily discounted, which gave the perception that everything at Amazon was cheaper, even if that wasn’t always the case. The course of action set by Amazon is based on immediacy. Actually, they are continuous developing drone prototypes and feasible delivery plans in order to obtain the authorities’ approval. They are also working on new ways of organising their huge logistics infrastructure. For example, they have launched new trailers which will be used to shuttle goods between Amazon’s warehouses, as well as to move items to delivery stations and sorting facilities along the way to their final destinations. These won’t be used to ship directly to consumers, therefore Amazon will use this new feet to control their shipping network more effectively. They are also promoting stationary book stores. One has already been opened in Seattle and rumour has it that the upcoming location might be Berlin. Amazon always engages their customers to write reviews about their experience and facilitate communication between shoppers and sellers. The customer service experience for shoppers and sellers has been improved with a more complete help section divided by topics where video tutorials can be found, among other things. All of these strategies are attracting more sellers and more shoppers. In fact, the firestorm set off by Amazon week after week addresses a lot of questions but also opportunities for online and brick and mortar companies. What is sure is that the way to meet the challenges of tomorrow is scoping for innovation, keeping active and building bridges between all the stakeholders. For example, Bestbuy.com are doing their homework: They jumped to the second position in overall e-commerce sales over Black Friday weekend especially because of their expansion in the mobile sector. For this reason, if you would like to go in-depth on this issue, you can book your ticket to our Handelskraft 2016 here. At our conference, besides other attractive topics, Adrian Hotz will share his ideas for dealing with Amazon. In his session he will tackle questions such as “What is Amazon and how does it work?”, “Which challenges does Amazon cause for retail and industry?”, and “How can companies coexist with Amazon?”. Don’t miss it out! You can choose your own timings and above all, you can choose how much work you want to take up. Will you need the cleaning service to do a thorough cleaning for you. of the house on different days. These same apartment cleaning services Los Angeles use 100% biodegradable and green products. When apartments get the unit “make ready” for the next tenant, they usually employ a cleaning service to complete this. will take full responsibility for the replacement.